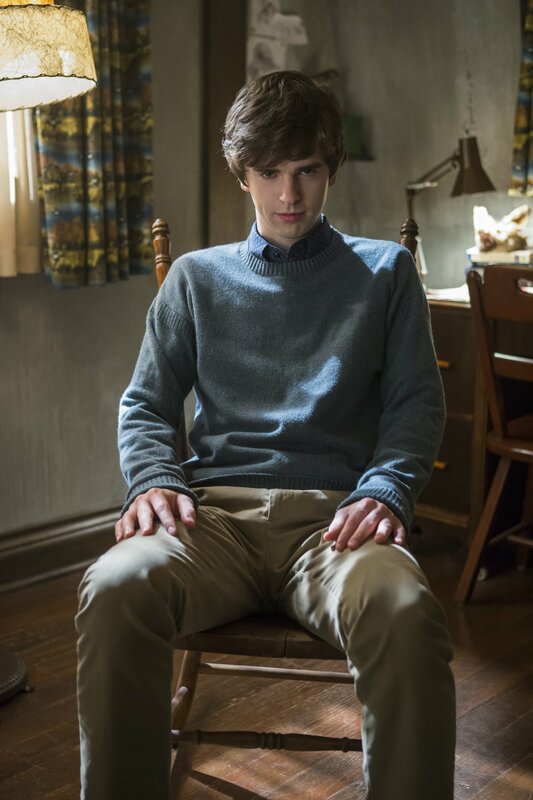 In this episode of Bates Motel, we have Bradley back! Norman is the first person to greet her, accidentally though. Apparently, Bradley has been going through hell ever since she left town and now has decided to return to White Pine Bay for good. Norma goes to visit Bob Paris and offers to give him the flash drive in exchange of him keeping the information about Norman to himself. Bob makes it very clear that he was now in the position of power and Norma, having no other option, turns to Romero who was now in the possession of the drive. When she asks the sheriff about it, he reveals that he had already handed it over to the DAE. Caleb confronts Chick and when he denies his wrong doings, the two get in a nasty fight which ends with Caleb knocking Chick unconscious. Even though he won the fight, Caleb decides to run fast and far. He tells Dylan that they might be expecting the police after his little showdown and the best option now would be to go into hiding for a while. Dylan is upset and wonders whether he will get to see his father again and Caleb assures him that he will. 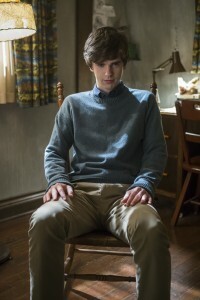 Before leaving Caleb meets with Norma and tells her about the time Norman attacked him in the motel room and that Norman thought he was Norma. Dylan tells Emma that his trip did not go so well and Emma asks him whether she could help him with the money he needed, the irony. Later, Dylan goes over to Emma’s father and gives him 50 grand to get Emma bumped up in the transplant list and asks him to keep the identity of the money’s source a secret from Emma. 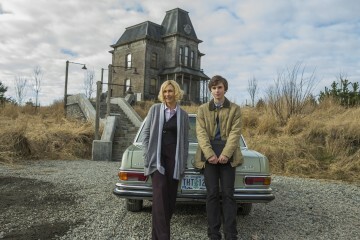 Norman and Bradley talk about how to present her back to the world while most people think that she is dead. They drive over to her place where she sees her mother with another man. 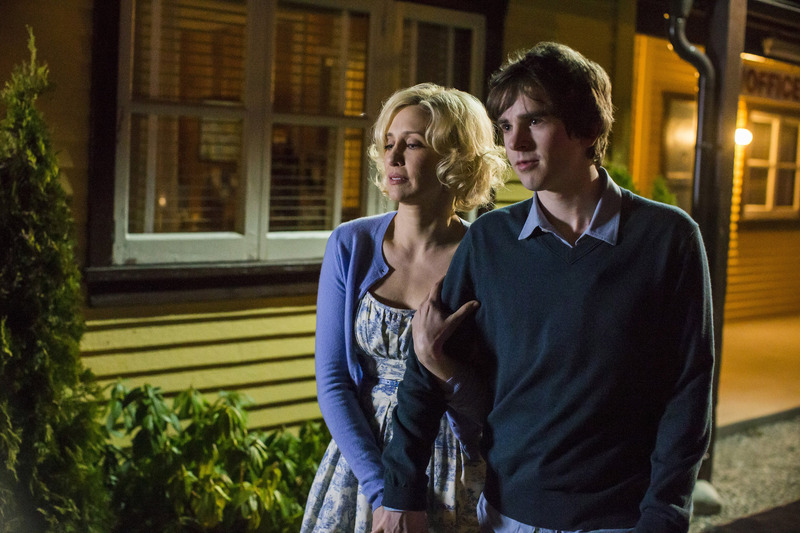 After her mother and the man leave, Bradley sneaks into her own place with Norman following her. Walking around the house, Bradley realizes that nothing in the house is the way it was and that her room had been turned into a gym. 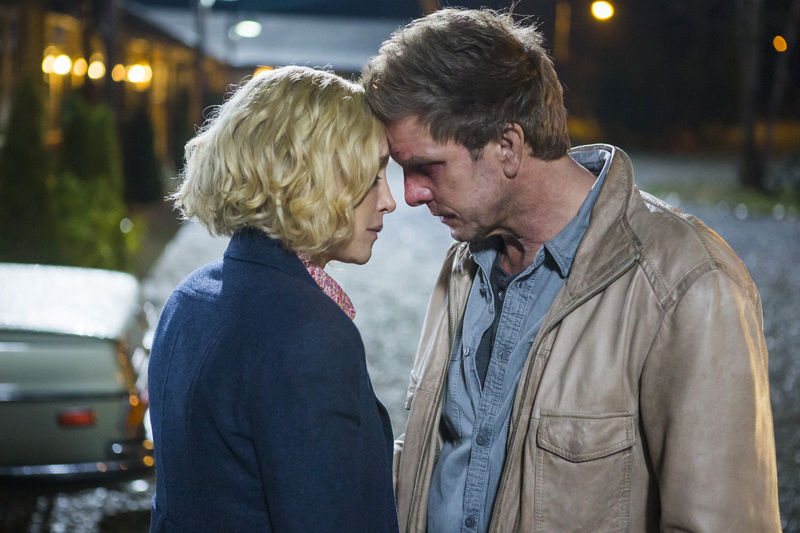 Bradley and Norman get to talking about his problems and then about old times and Bradley says that she regrets not being with him what he had confessed his love for her. Bradley makes a pass at Norman and he blows her off after being disturbingly intruded by his imaginary mom. Norman realizes that he could not do this without hurting her and moves him to a safe distance from Bradley. Looks like the women he actually likes, like Emma and Bradley, are the ones he can’t be with. Norma tries to pack up all of Norman’s taxidermy stuffs and Norman becomes a cold murderous psychopath. He tells her that he loves her but he’ll have to stop taking her word for everything.